In the United States, the biotech industry has seen some impressive developments in recent years. On the one hand, the emergence of several more competitors has made the sector increasingly attractive, both in terms of stocks and in terms of the activities that these companies perform. Some of the key players range from Gilead to Regeneron, all of which have excellent five-year average sales growths. While several of these companies produce innovative pharmaceuticals with the help of which severe diseases such as Hepatitis C can be treated or, at least, alleviated the symptoms of, others are also involved in the manufacture of basic diagnostic equipment such as refractometers. 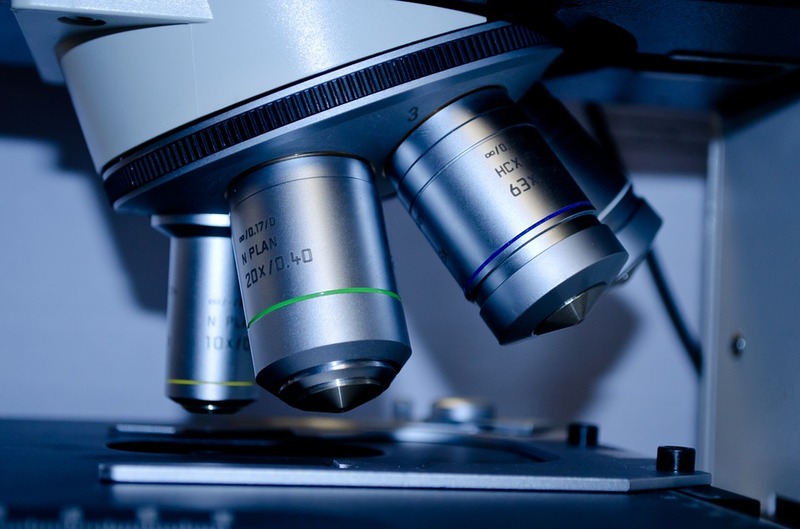 We have put together a list of the top five biotech companies in the United States right now. If the topic appeals to you in any way, don’t hesitate to keep on reading. This research-based company develops unique medicines most of which address the requirements of people suffering from diseases for which there are little to no cures. Gilead’s portfolio ranges from treatment regimens designed for HIV infections to investigational drugs used in the treatment of cancer, liver diseases, and various cardiovascular and respiratory conditions. As one of the innovators in the field, Amgen creates medicine for bone health, oncology, neuroscience, inflammation, nephrology, and cardiovascular conditions. As the company is a subsidiary of deCODE Genetics, it strives to make a difference when it comes to perfectly matching the type of drug for the type of disease. The Amgen ‘biology first’ approach is unique when compared to that of its competitors, in that it heavily relies on studying biological mechanisms so as to predict the effects of the medicine as accurately as possible. As the third key player in the biotech industry in the United States, Celgene creates life-changing treatments for patients suffering from immune and inflammatory conditions, as well as various types of cancer. Over 300 clinical trials at medical centers where Celgene compounds are used exist nowadays and are employed to develop new methods of fighting diseases like non-Hodgkin’s lymphoma or triple-negative breast cancer. Unlike other companies in the same field, Biogen has developed an approved treatment for SMA, which stands for spinal muscular atrophy. When it comes to neurodegenerative and neurological diseases, this company is one of the leading developers of new and effective solutions. Biogen is also a leader multiple sclerosis research since at a global level, every one in three MS patients is undergoing treatment with a Biogen product. Regeneron is another technology and science company that manages to deliver innovative medicines for life-threatening conditions. Regenon has six FDA-approved medicines designed for the treatment of conditions ranging from asthma to infectious diseases. Having been founded approximately thirty years ago, Regenon is one of the oldest biotech companies in the United States market. It has over five thousand employees worldwide, over seven hundred of which have a Ph.D., PharmD, or MD degree. All of the drugs developed by the company are created in-house.